I Can’t Charge What I Need To Become Profitable. What Now? How Do You Know When To Raise Your Rates? Managing the business side and financial side of a wedding photography business can be extremely overwhelming. How do you know what to do? How do you stay organized? 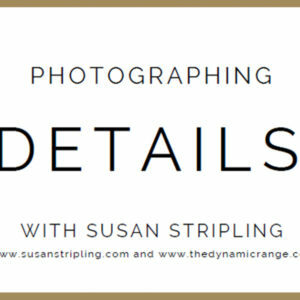 Luckily, Susan Stripling absolutely loves this part of running her own wedding photography business, and is here to help you love it as well! 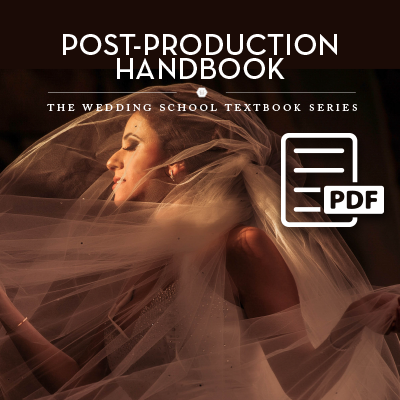 Chock full of helpful tips, tricks, and in-depth advice, this wedding photography Business and Finance Handbook will revolutionize how you do business. It will help you become organized, keep your finances streamlined, and help you run your business in the most efficient way possible. 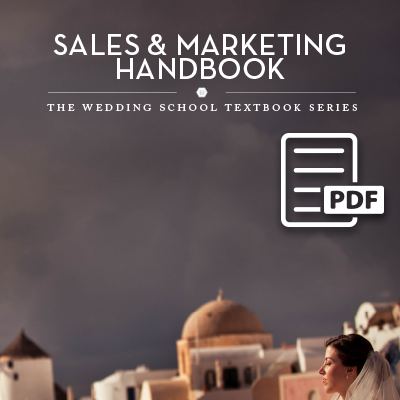 From contracts to invoices, staying profitable to creating a price list, this book has it all. Not sure how to price yourself? This book has it covered. Not sure how to send a contract to a new client? 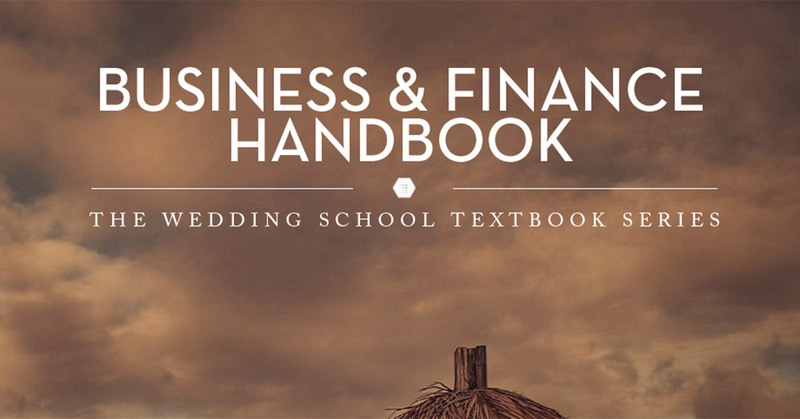 This wedding photography Business and Finance Handbook will get you set up. No more will you be wondering how to run an efficient, profitable business! 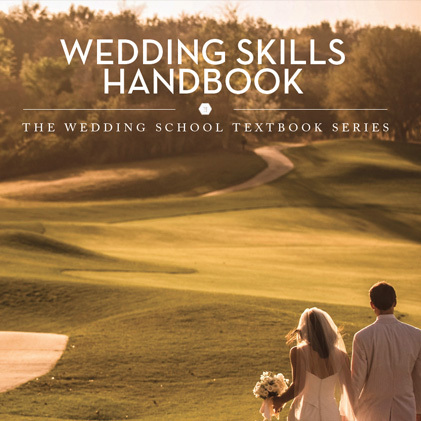 Created for established professionals and new photographers alike, Susan Stripling has created the best wedding photography Business and Finance Handbook for you!